Welcome to Janesh Vaidya’s Ayurveda Village at Dolphin Beach on the coastline of Arabian ocean in Alleppy district, Kerala, South India. 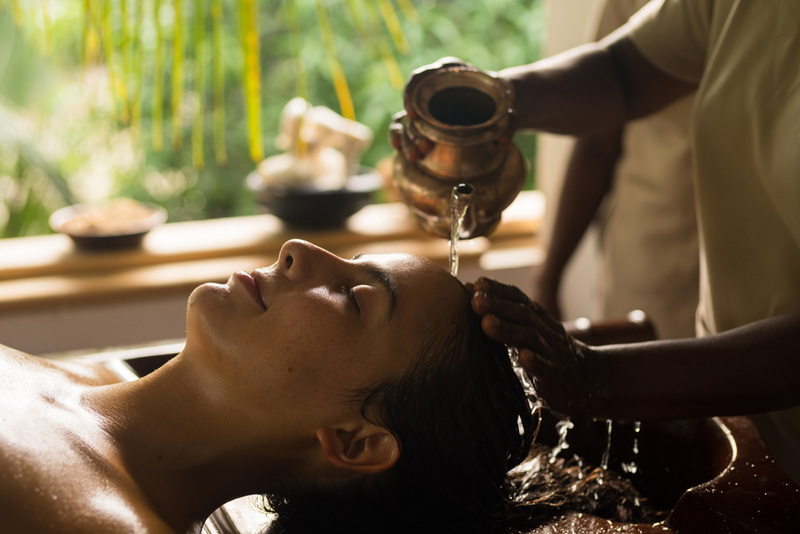 Vaidya’s ayurveda health retreats let you experience authentic ayurveda treatments, medicinal diet and therapeutic lifestyle according to your body-mind constitution. Live on the coast of south India and experience the simple life among the villagers. Explore vedic life in a peaceful, clean and relaxed environment by living in the moment, with the sun and the ocean. Feel the slow pace of life by staying close to the nature.